USand British intelligence cracked the codes of Israeli drones operating in the Middle East and monitored their surveillance feeds for almost 20 years, according to documents leaked by an American whistleblower and published in international media today. Reports by the German news website Der Spiegel and the investigative website The Intercept said the details emerged from documents leaked by Edward Snowden, the former National Security Agency contractor who leaked millions of documents about US government surveillance in 2013. The reports said the intelligence agencies were able to watch information that the drones and other aircraft broadcast back to their handlers. The project codenamed “Anarchist'' has operated since 1998 and was based near the highest point in Cyprus. Israel was the focus of the program but it also hacked into systems in Egypt, Turkey, Iran and Syria, the reports said. 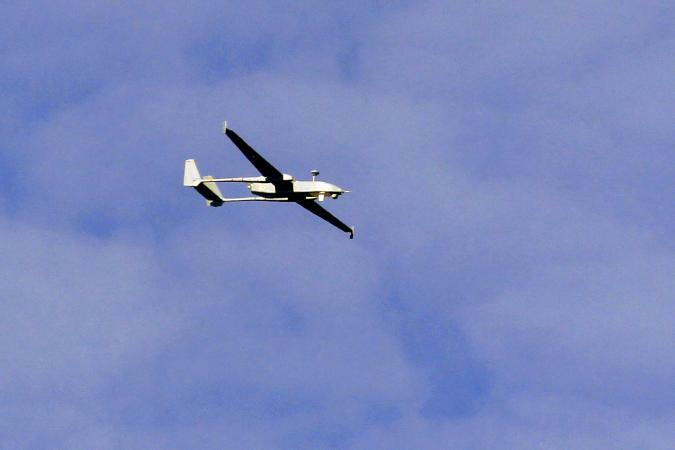 The Intercept report said the hacking granted intelligence agencies a “virtual seat in the cockpit'' as Israeli drones hit militant targets. In one instance in 2008, an NSA internal newsletter boasted of the Anarchist program successfully collecting video from the cockpit of an Israeli F-16 fighter, the report said. “It is nevertheless disappointing because among other reasons, we haven't been spying or collecting intelligence or cracking codes in the United States for decades,'' he told Army Radio.